The Elder Scrolls Online game is a future part in famous RPG-series, that will be based on multiplayer battles. The events of new installment will take place 1000 years before The Elder Scrolls V: Skyrim, and the game itself will be out till the end of this year. 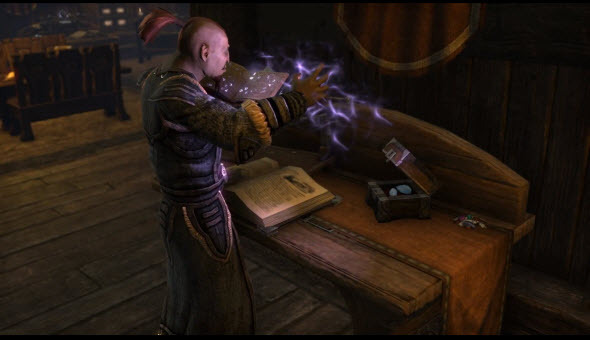 The developers are promising that in The Elder Scrolls Online game the world will be extremely interactive, and you will be able to find a lot of interesting objects around every corner. 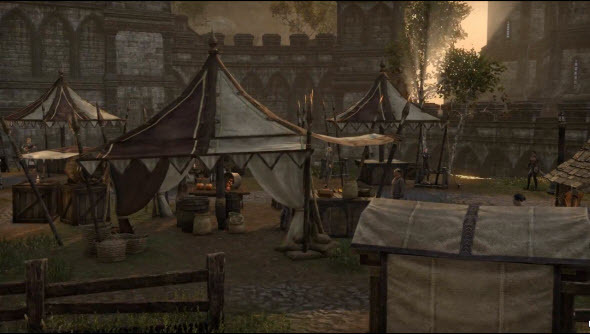 In new The Elder Scrolls Online trailer the developers showed the gathering and exploring in action.